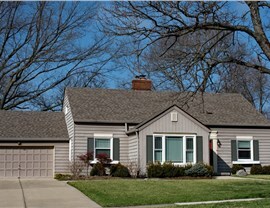 A roof is a major investment, so choose the area's top choice for quality roof replacement and repairs. 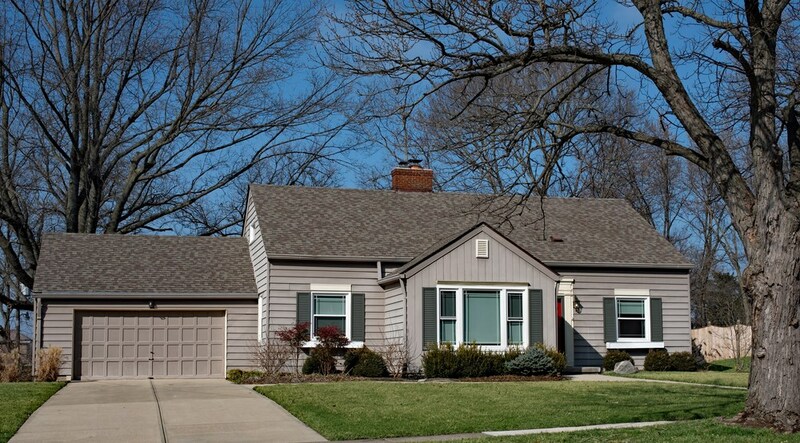 Tiger Remodeling Group is the premier choice for Aurora roofing services in the greater Chicago area and beyond, and our family-owned and operated business is dedicated to making your roof replacement or repair a seamless, stress-free process. At Tiger Remodeling, we embrace the American values of integrity, honesty, and quality work, and we only use the best products in the industry to ensure your new roof will last for years to come. From start to finish, our expert team will guide you through your roofing project. 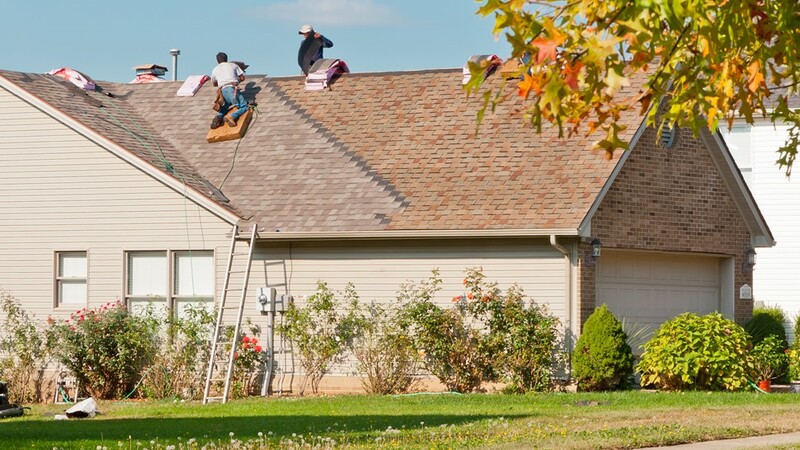 Whether you need a complete overhaul of a leaking roof or just a few shingles replaced, no job is too big or too small for our professional crew! 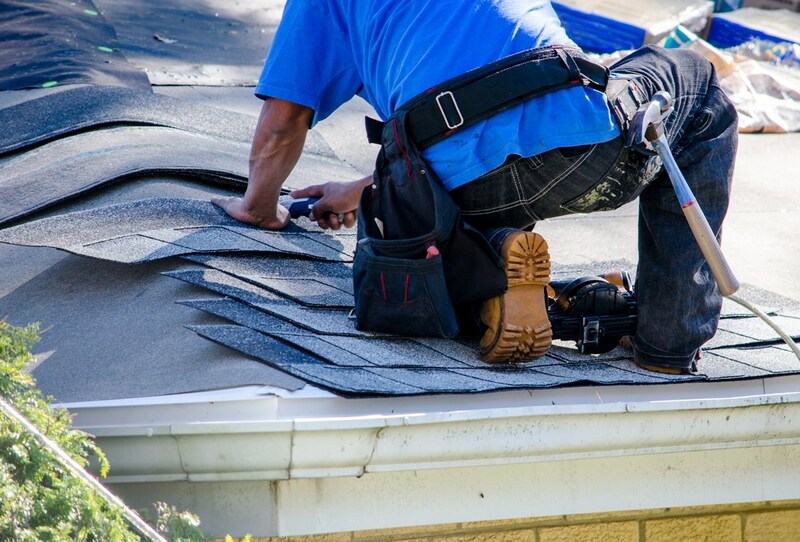 Tiger Remodeling Group is committed to providing the area’s best residential roofing services, and our customers are our first priority. With affordable financing and warranties, you can rest assured your roofing project is being handled by the best in roofing contractors! 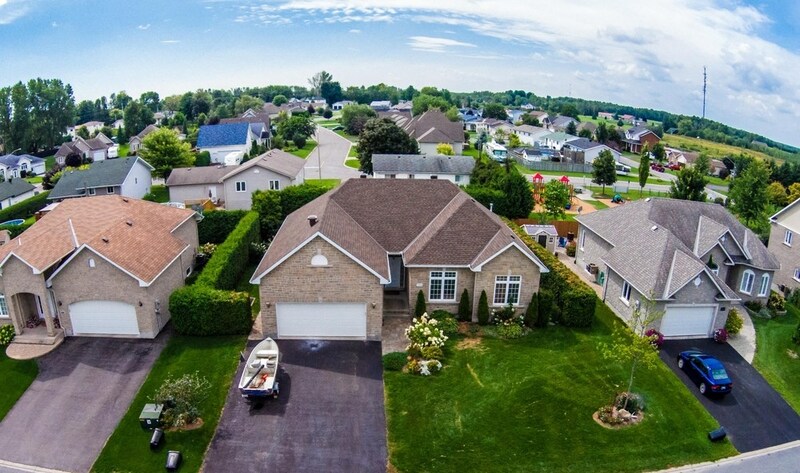 For any size or scope roofing project, we have the Aurora roofing services to suit your needs! 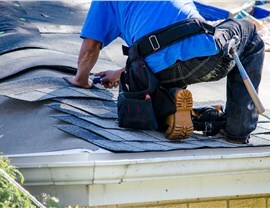 Our roof replacement and repair company will provide you with a free, honest estimate customized to your unique project. From there, our crews will work tirelessly to ensure that every step of process goes smoothly and is completed on time. 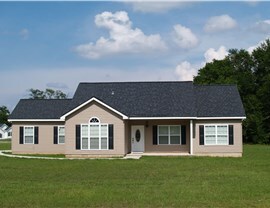 Tiger Remodeling Group offers comprehensive residential roofing services to suit any project or budget. 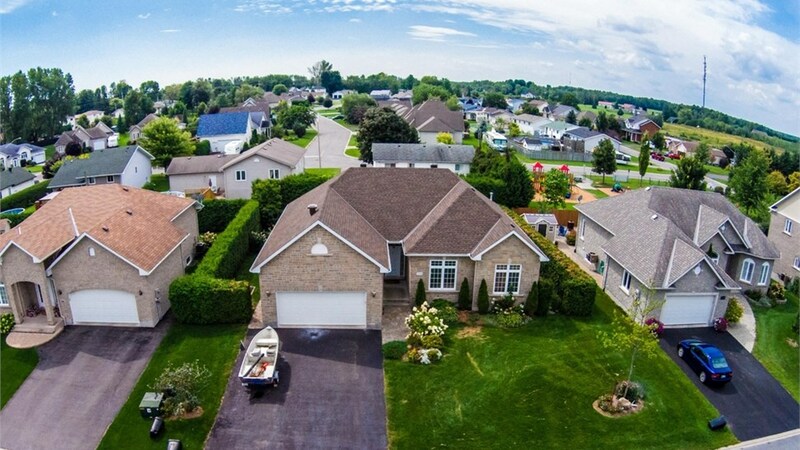 To find out more about the Aurora roofing services we offer, give us a call or fill out our online quote form today!